T.C. v.d. Dool B.V. specializes in: Improving and renovating greenhouses and industrial buildings. During the GreenTech 2019 Amsterdam starting June 11th till June 13th you are welcome in our booth 12.109. We look forward to meet you there! T.C. v.d. Dool B.V. specializes in: Improving, lifting and renovating of greenhouses and industrial buildings. About t.c. v.d. dool b.v.
T.C. v.d. Dool B.V. , located in Maasdijk, has a team of skilled professionals and offers more than 85 years of experience in renovating greenhouses, industrial buildings and livestock housing. T.C. v.d. 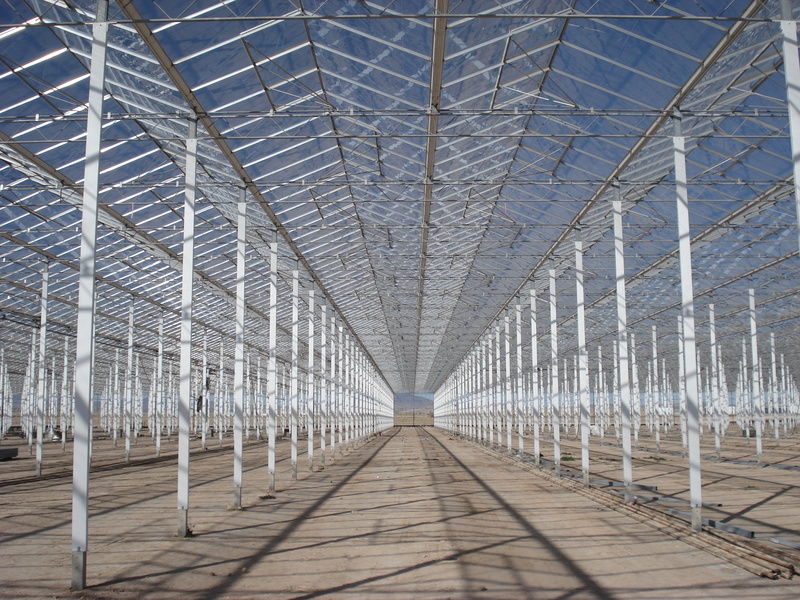 Dool B.V. is undoubtedly the global authority on lifting greenhouses, and buildings used for industrial purposes and to house livestock. For innovative solutions for the renovation of greenhouses, industrial plant or livestock buildings, no one compares to T.C. v.d. Dool B.V.
For years we have excelled in transforming your personal requirements and specifications into plans designed to realise your wishes. No matter what your challenge is, we can supply the perfect solution. There are more possibilities than you might expect. Together with you, we will examine the possibilities and limitations and make a suitable, no-obligation quotation. Our team has the right equipment, materials and skills to bring projects to a successful conclusion. They all have VCA (Health, Safety and the Environment) certification and receive continual training on new techniques and safety in order to perform their activities optimally. We work closely with our partner BCB Staalconstructie for steel constructions and greenhouses (link naar website). Our cooperation has a long history for all the right reasons: BCB Staalconstructie always thinks in terms of solutions and has an excellent delivery reliability record. We keep our word. Our team guarantees quality and our staff are highly motivated to ensure that your project is completed within the agreed timeframe. You choose an innovative solution and speed, you want your company to be fully operational again in the shortest possible time. We take a flexible approach and adapt our schedules to suit your wishes. You can depend on us to deliver.